Come for a taste of Hawaii !!!! 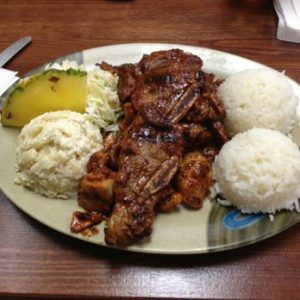 Hawaiian Style BBQ Food! Teriyaki Chicken, Kalua Pork, Fried Catfish, White Steamed Rice, Mac Salad, BBQ Beans, Hawaiian Roll, Tropical Soda & Water. Vegan bowl and Hawaiian desserts. An unforgettable tasting experience that’s authentically Armenian and Mediterranean. A Cuisine that’s Tasty. Healthy. Fresh. 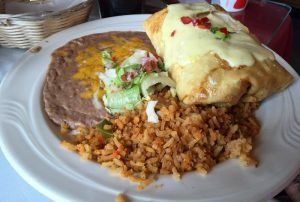 Fresh traditional Mexican food with unique homemade sauces, great flavors, and a variety of entrees for everyone. 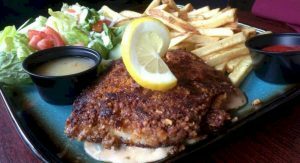 We offer tapas, steaks, seafood, custom made buffalo burgers, unique sandwiches, freshly made salads, and delicious desserts. Tapas are a wide variety of small, flavorful appetizers that are meant to be shared and savored. The serving of tapas is designed to encourage conversation, and by tradition almost always accompanied by wine. At My Sweet Escape Bakery, we are focused on providing “Old~Fashion” services with the highest levels of customer satisfaction – we will do everything we can to meet your expectations.